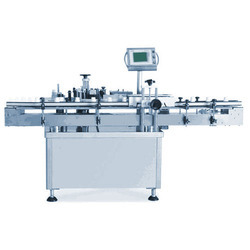 Offering you a complete choice of products which include automatic sticker labeling machine, automatic double side labeling machine, hand operated sticker labeling machine, semi automatic horizontal sticker labeling machine and semi automatic sticker labelling machine. 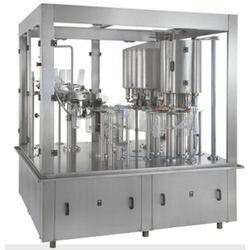 Offering you a complete choice of products which include semi automatic volumetric liquid filling machine, volumetric liquid bottle filling machine, bottles liquid filling machine, monoblock volumetric liquid filling machine and pesticides liquid filling machine. 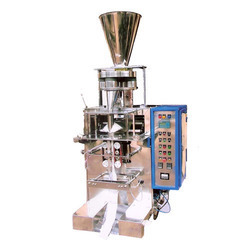 Prominent & Leading Manufacturer from Ahmedabad, we offer dry syrup powder filling machine, powder filling machine and double head dry syrup powder filling machine. 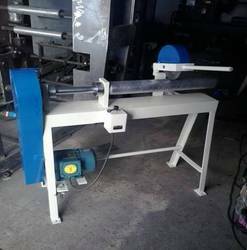 Leading Manufacturer of bottle screw capping machine, inner plug pressing machine, bottle capping machine, eye drop filling-plugin-sealing machine and bottle ropp capping machine from Ahmedabad. 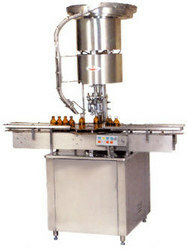 Prominent & Leading Manufacturer from Ahmedabad, we offer bottle labeling machine 50ml. 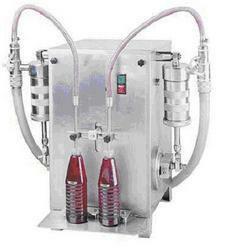 to 250ml . 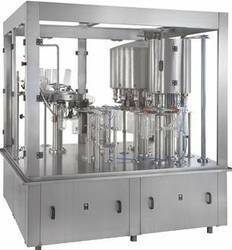 round bottel, bottle sticker labeling machine, lubricant oil can double side labelling machine, automatic rotary test tube labeling machine and ice cream container color box pencil battery top side labeling machine. 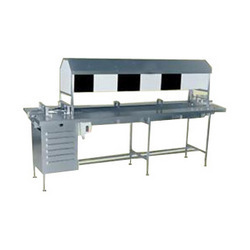 Pioneers in the industry, we offer manual vial and manual packing conveyor from India. 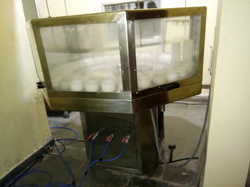 Providing you the best range of rotary bottle washing machine and automatic linear type bottle washing machine with effective & timely delivery. 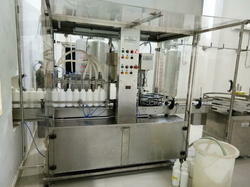 We are a leading Manufacturer of single track injectable powder filling machine from Ahmedabad, India. 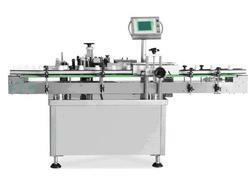 Our product range includes a wide range of automatic rinsing filling sealing machine. 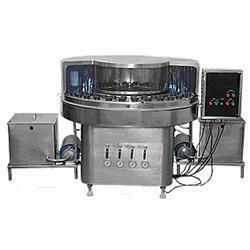 Offering you a complete choice of products which include semi automatic rotary bottle washing machine. 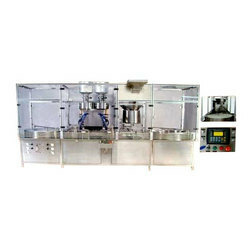 Manufacturer of a wide range of products which include dosing cup/cap placement machine. 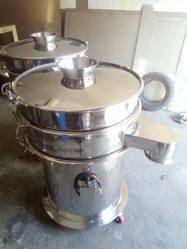 Pioneers in the industry, we offer multi mill from India. 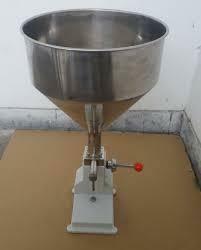 Our range of products include mass mixer. 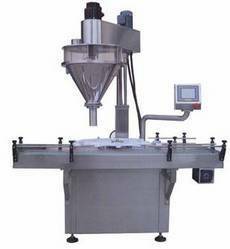 Our product range includes a wide range of carton sealing machine, manual hand operated induction sealing machine, automatic cap sealing machine and cap sealing machine. 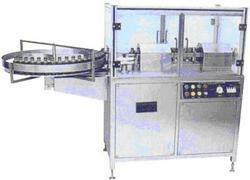 Manufacturer of a wide range of products which include mineral water bottle packing machine. 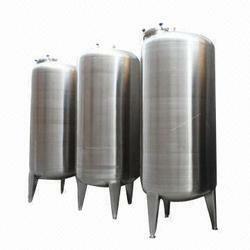 Leading Manufacturer of liquid tanks and storage tank from Ahmedabad. 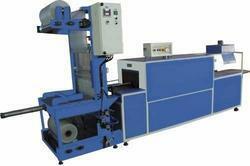 Providing you the best range of mineral water bottle shrink wrapping machine with effective & timely delivery. 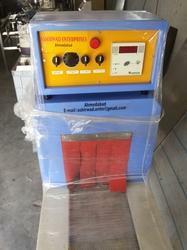 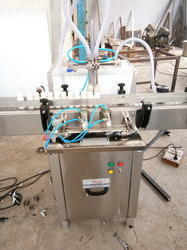 Pioneers in the industry, we offer bottle cleaing machine from India. 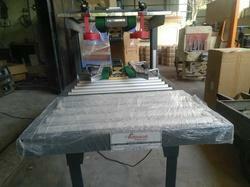 Pioneers in the industry, we offer manual paper core cutter machine from India. 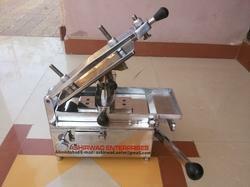 Our range of products include semi automatic digital filling machine. 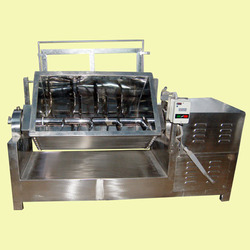 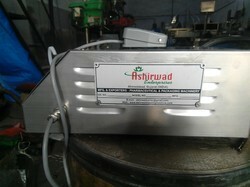 We are a leading Manufacturer of manual paste filling machine from Ahmedabad, India. 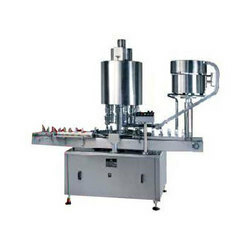 Leading Manufacturer of automatic packaging machines, pouch packaging machines and automatic pouch packing machines from Ahmedabad. 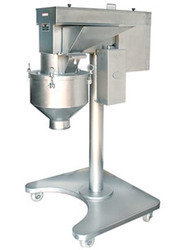 Our product range includes a wide range of vibro sifter. 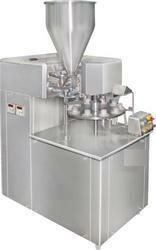 Our range of products include manual capsule filling sealing machine and bottle shrink wrapping group packing machine.